I read this article and found it very interesting, thought it might be something for you. 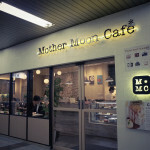 The article is called 10 Best Restaurant to Go in Chiba and is located at http://trip-n-travel.com/listicle/5717/. Chiba is located on the South East side of Kanto and a part of the Greater Tokyo Area. 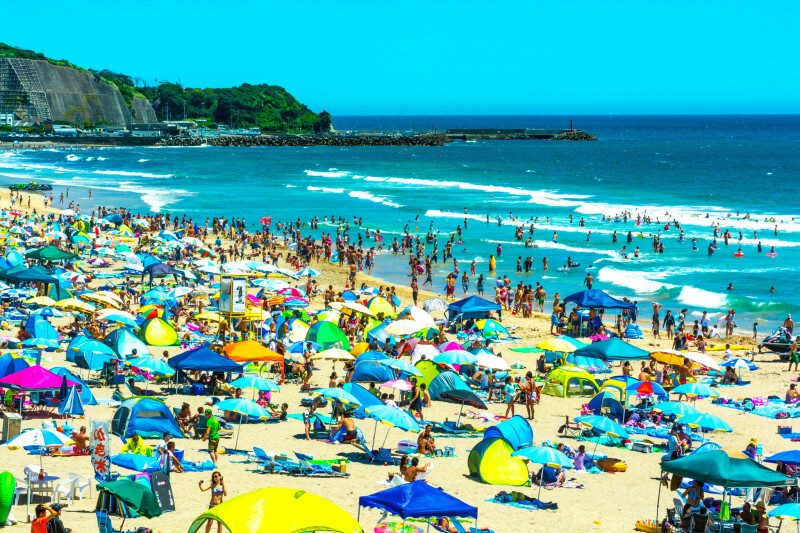 It is also considered as a “Gateway to Japan” because Narita International Airport is located here. 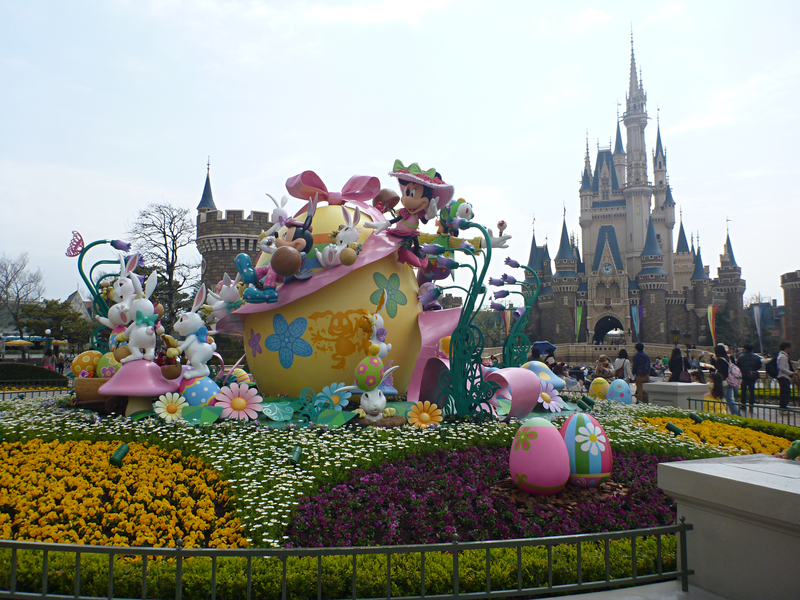 The city is also home to many attractions such as the Mother Bokujo Rance, the Kamogawa Sea World and Tokyo Disneyland. This restaurant has a certain delicacy that many people have yet to experience. The dish is called 仙台牛タン (Sendai Style Ox Tongue) and this dish is loved by foreigners and locals alike. The Ox tongue is grilled to perfection and the soup compliments the dish very well. Definitely, a restaurant that you have to visit, if you’re looking for delicious and unique delicacies. If you want to change your pace and eat something that is not “Japanese”, Outback Steak House in Chiba offers delicious and mouth watering steaks and ribs. Although the menu is a bit pricey, the food is worth it and their appetizers are a must have. It could get crowded during dinner time so make sure to come early! 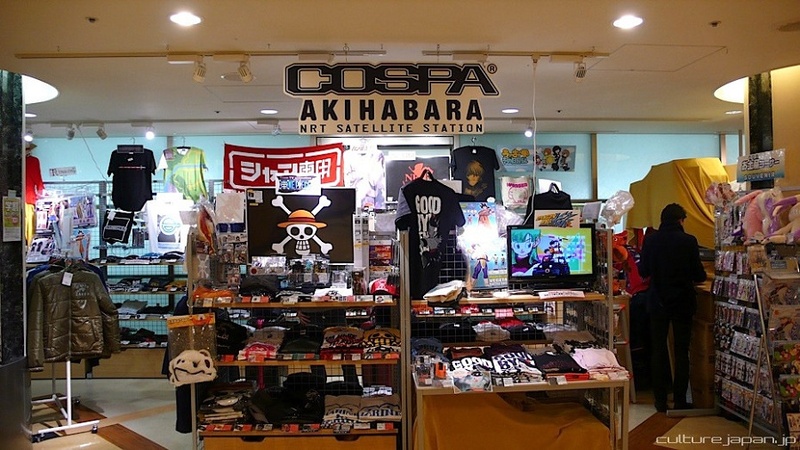 Access: 1 minute walk from Kaihin-Makuhari Station north exit. This restaurant that is located at the edge of Chiba’s Central Harbor is among the top restaurants that offer a buffet, comprised of delicious seafood and a variety of other cuisines. One of the reasons to dine at Ocean Table is that you’ll get to see an impressive view of the sea during clear days, which enhances the dining experience. Another feature worth noting is their cakes and gelato (ice cream) which is a perfect way to end your meal. Great food, great place, great view and great service, what more can you ask for? The owner of Sitar is Japanese, but this restaurant is well known for its Indian Curry. Once you enter its door, you’ll find yourself in a uniquely “Indian Atmosphere” where the staff is dressed in Indian clothes and serves great Indian cuisines. The place is not that big but comfortable enough to enjoy your meal. Like most restaurants that serve curry, they have varying degrees of spiciness. If you think you can handle it, go for the extra spicy dishes! 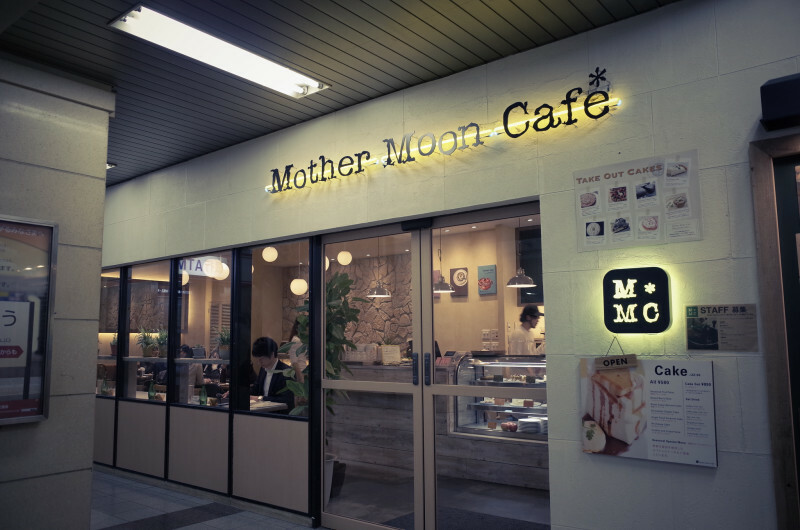 Mother Moon Cafe is a restaurant with a mellow and soothing environment located in the city of Chiba. Italian dishes such as Pasta and Green Curry are among the favorites in this restaurant. 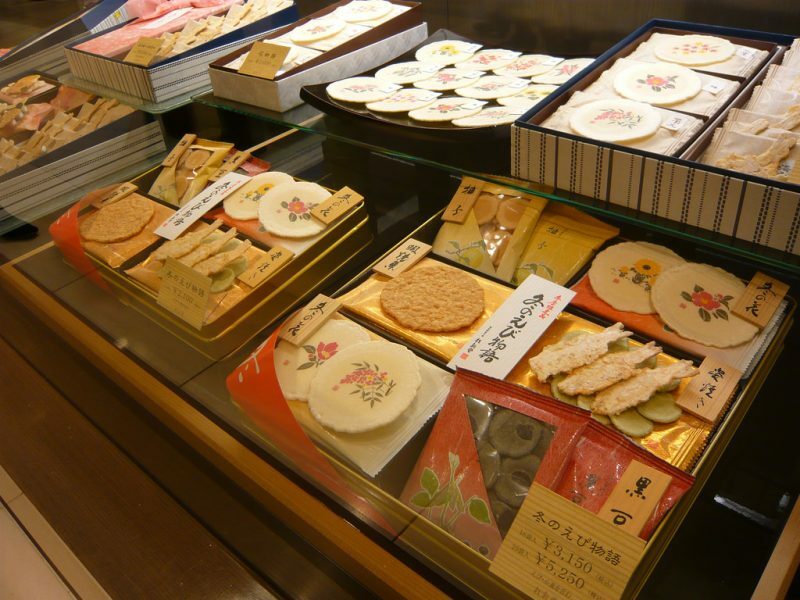 The cakes are also delicious and is greatly recommended for those who love to eat sweets. – 10 minutes from the JR Sobu Line Inage Station by car. – 5 minutes from JR Inagekaigan station by car. 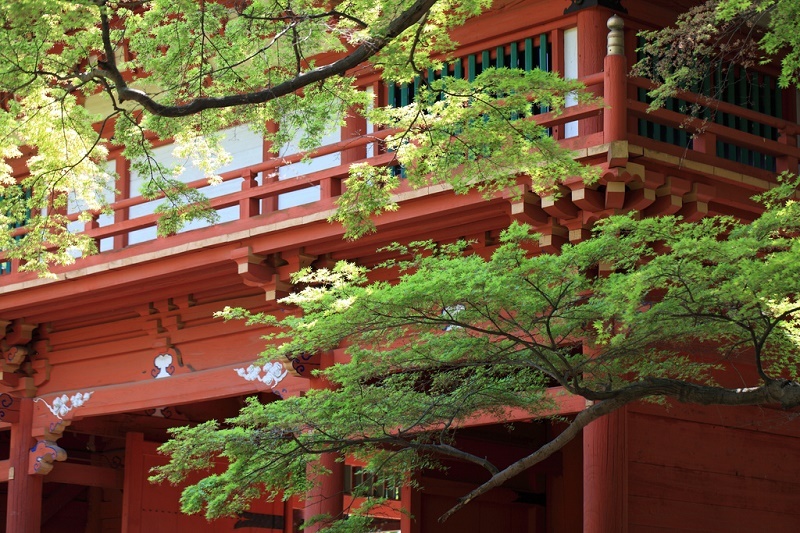 Located just a minute walk away from the Kaihin-Makuhari Station is Chusuke Restaurant. This restaurant is quite popular because of its seafood dishes that are delicious and very affordable. Because of its location, the restaurant gets crowded very quickly during peak hours. For most people, getting a reservation is something that you should consider especially if you want to enjoy your sashimi. There is only one reason why you’re going to visit Kanidouraku and that is none other than eating Crabs! Enjoy boiled crabs, raw crabs, crab salad, crab custard and many more dishes that are guaranteed to satisfy your crab cravings. This restaurant has rooms for private dining so feel free to make a recommendation. Although the food here is pricey, every bite is worth it! Access: 2 minute walk from Keisei Chiba Station (East Exit). This restaurant is found inside Hotel New Otani and serves breakfast, lunch and dinner to the hotel’s guests and anyone who are lucky enough to enter its doors. The breakfast consists of fluffy omelets accompanied by freshly baked bread and steaming vegetables. There are also udon and pancakes that are guaranteed to put a smile on your mornings. Satsuki also serves buffet meals every weekend (Saturday and Sunday) and during holidays. Manryuken Hochibaten specializes in vegetable ramen dishes. This small restaurant is well known by the locals in the area and the best place to eat ramen during cold days. The noodles are thin and the broth is rich and delicious. For most people, finishing one bowl is enough to satisfy their hunger. However, there are times when you want to order another ramen, just to see which is more delicious! Steak Republic Makuhari has a salad bar, beverage bar and you can also have rice, soup and waffles along with your steak. The meat servings are large and the soup compliments the taste very well. This is a great place to visit if you plan to eat a “LOT of meat”. Of course, there is always room for waffles for those who love sweets!